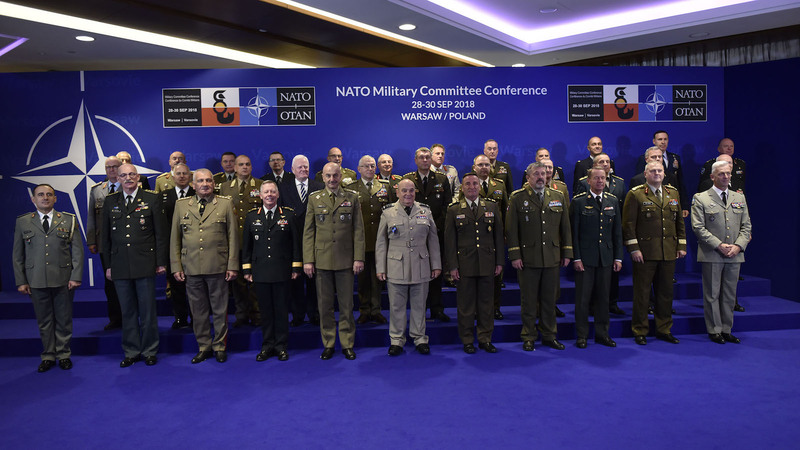 The NATO Military Committee met September 28th - 30th 2018 in Warsaw, Poland in Chiefs of Defence format. 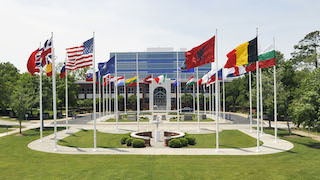 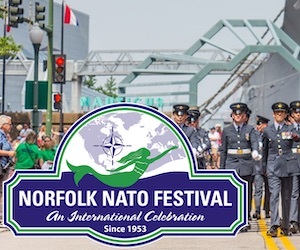 Discussions focused on Allied operations, missions and activities, the development of NATO's Military Strategy, Responsiveness, Reinforcement and the NATO Readiness Initiative, as well as the Alliance's ongoing modernisation. 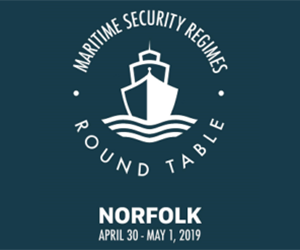 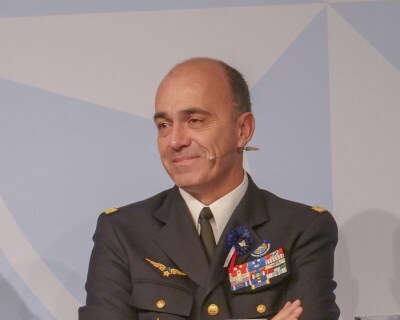 As mentioned in the opening remarks by Air Chief Marshal Sir Stuart Peach, "the Alliance does not have the luxury of choosing the security threats we face so we must be ready and able to operate decisively across all domains, now and in the future. 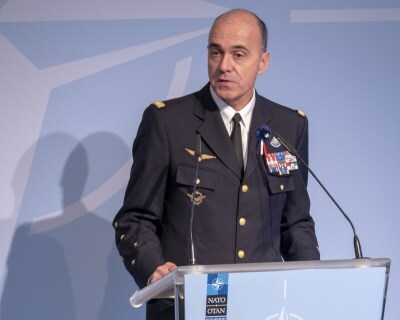 For General André Lanata, Supreme Allied Commander Transformation, this was his first Military Committee meeting - having assumed Command of Allied Command Transformation on September 11th, 2018. 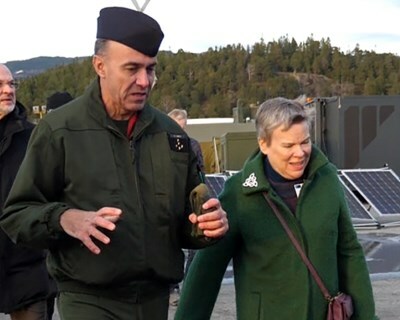 General Lanata said of the meeting, ''Allied Command Transformation continues to strongly support the projects that position the Alliance to be more effective and efficient, and its military instrument more responsive." 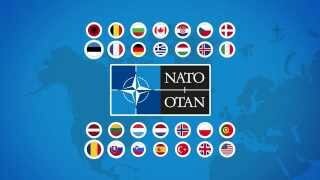 The Military Committee is the senior military authority in NATO and the oldest permanent body in NATO after the North Atlantic Council, both having been formed only months after the Alliance came into being. 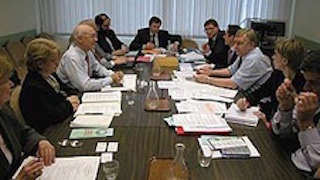 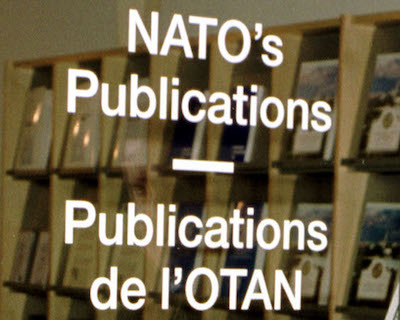 It is the primary source of military advice to the North Atlantic Council and the Nuclear Planning Group.